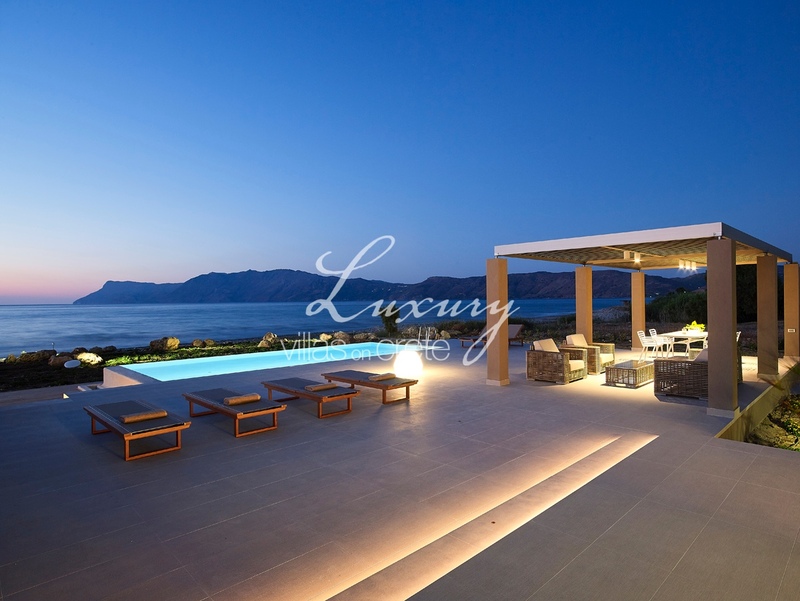 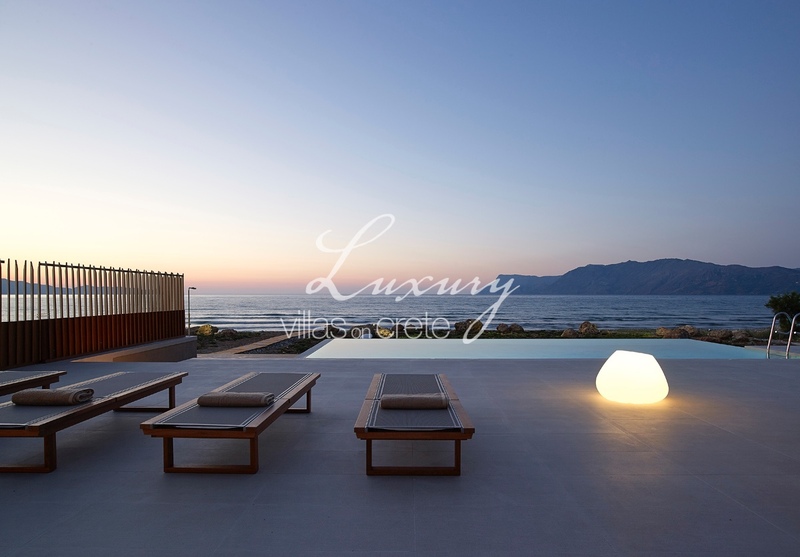 Convey the unique Greek island ambience, offering peace and tranquillity by the shore. 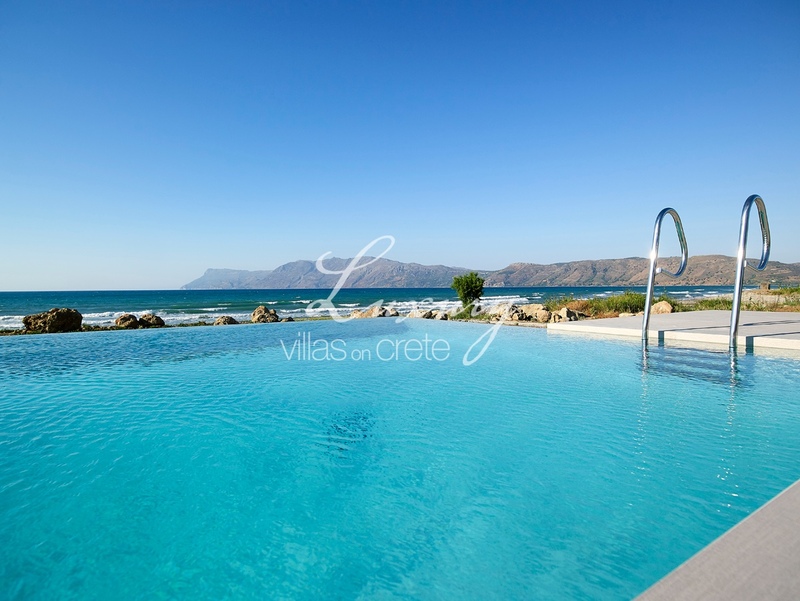 Youphoria Villas reflect the true essence of Cretan life and hospitality. 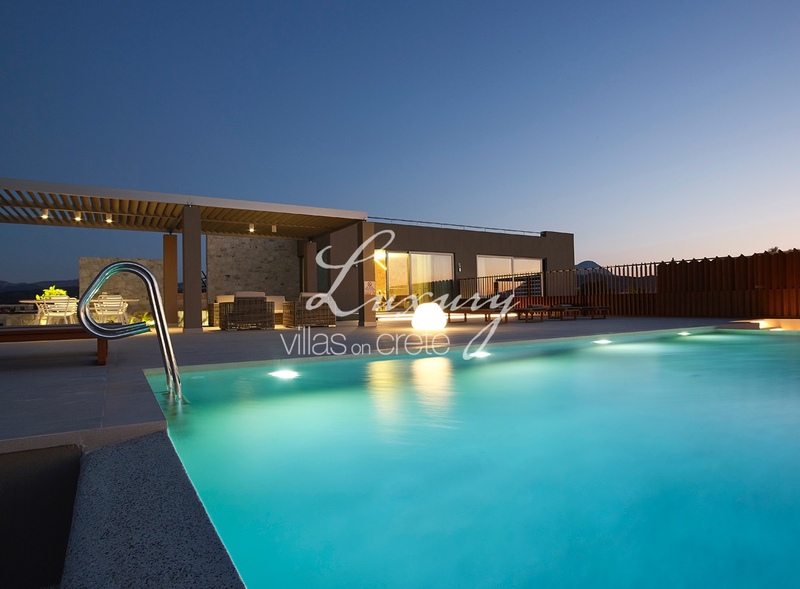 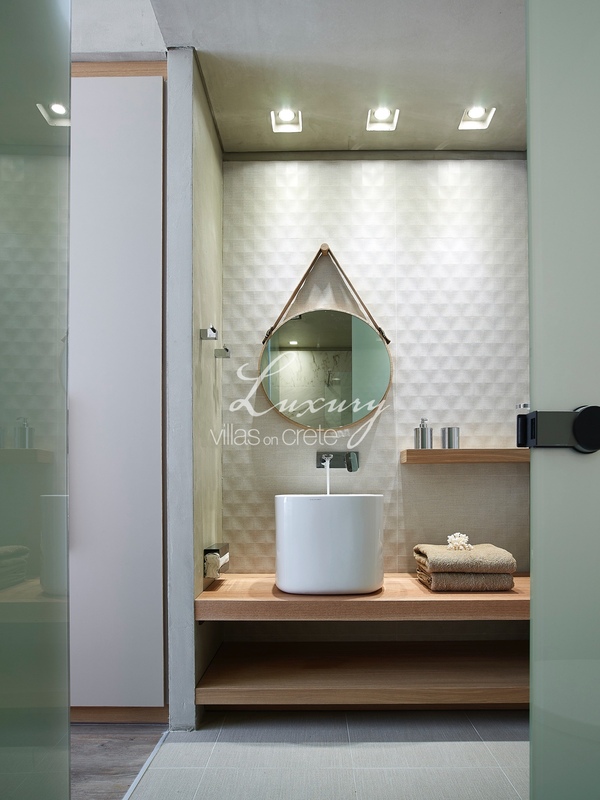 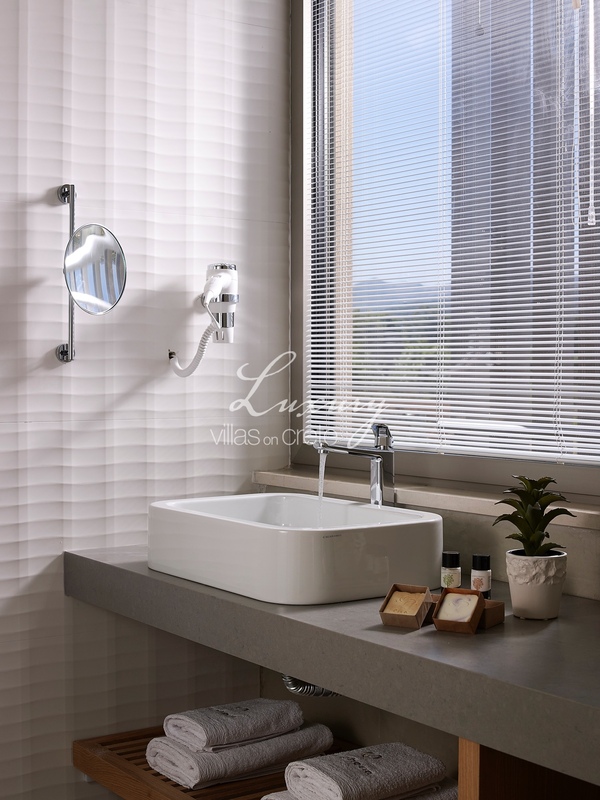 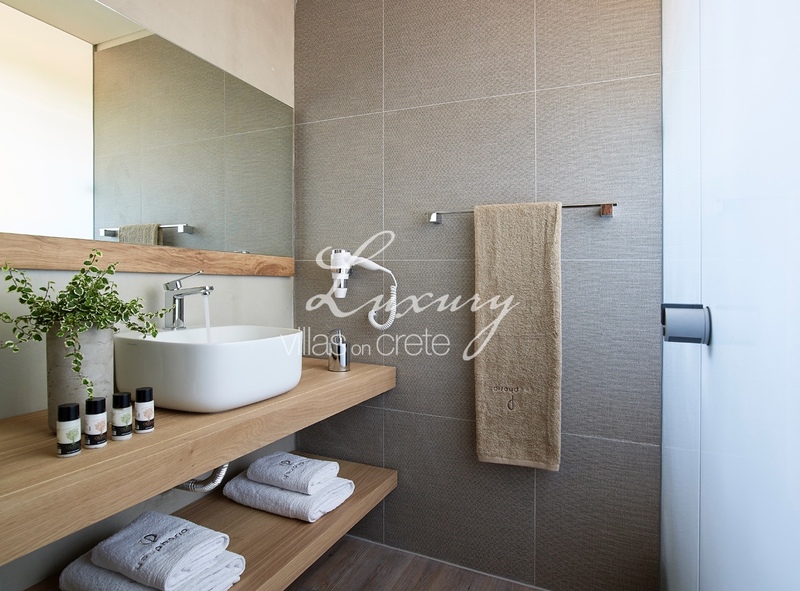 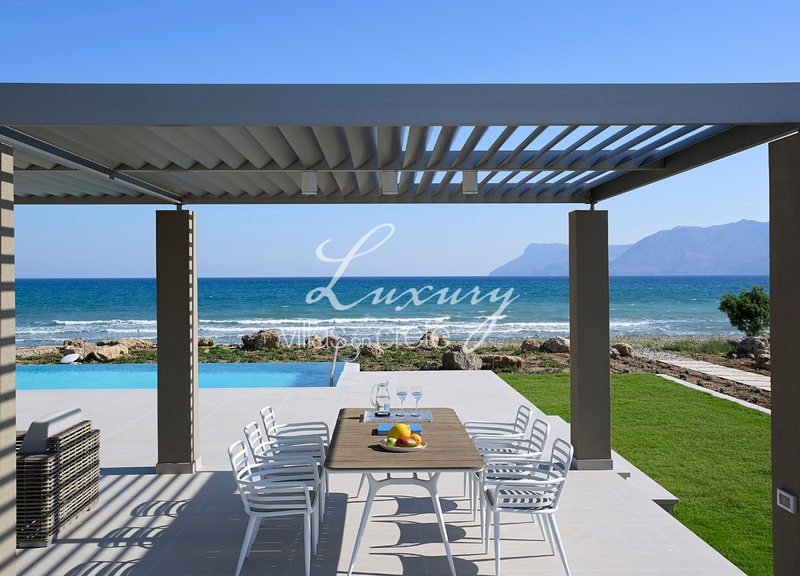 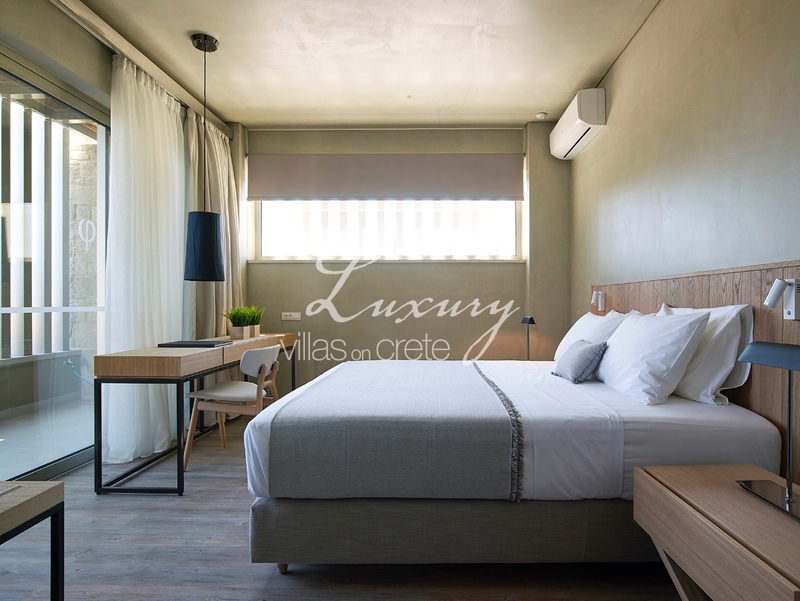 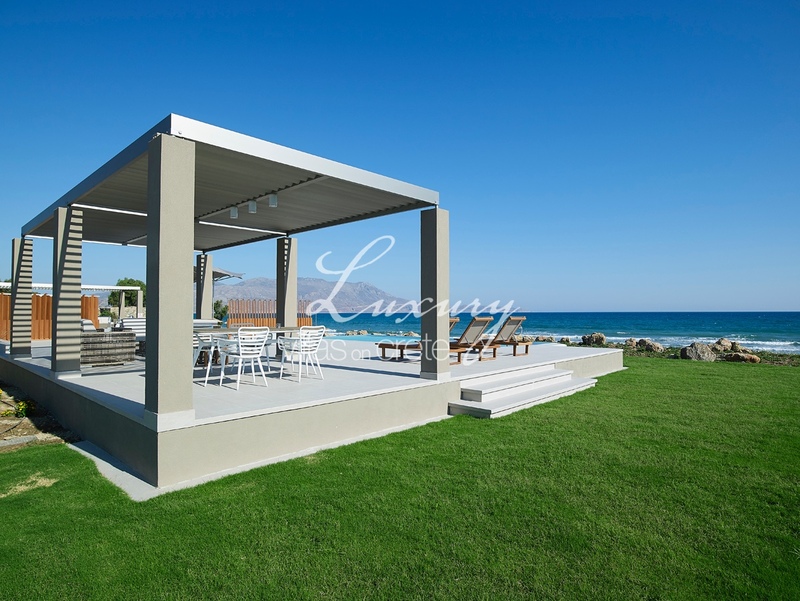 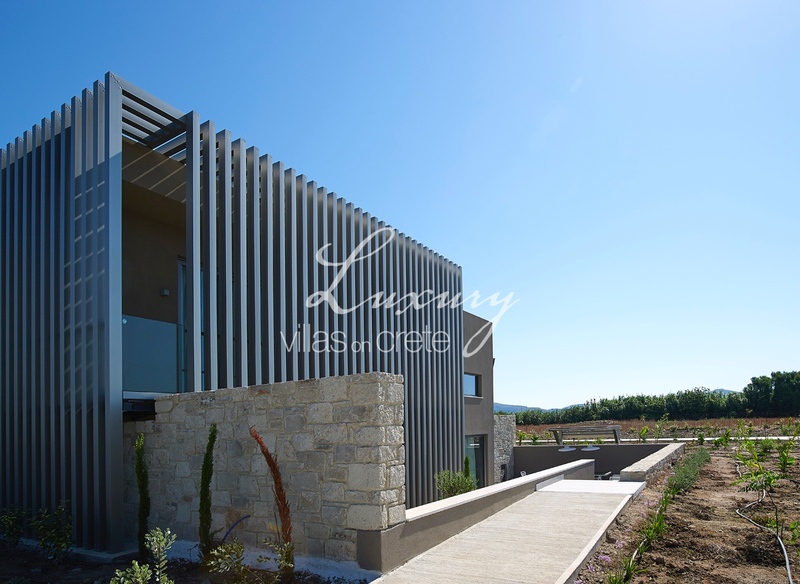 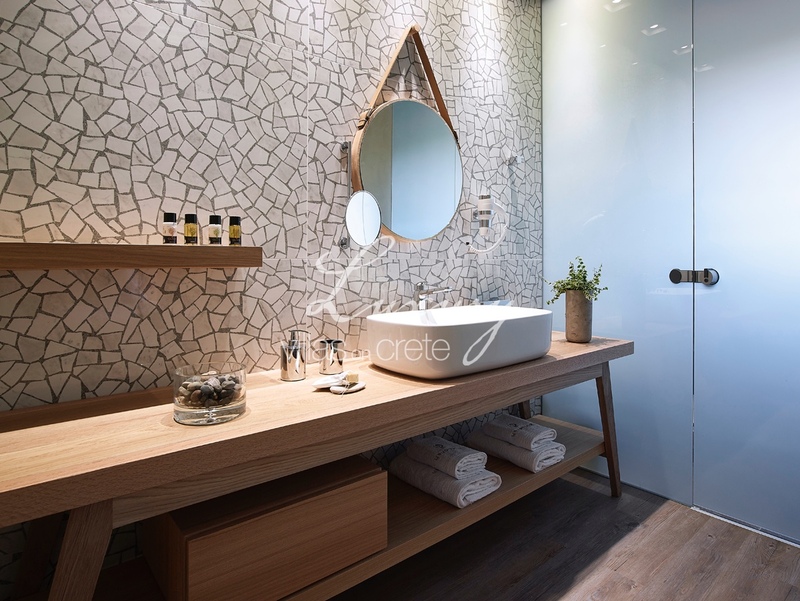 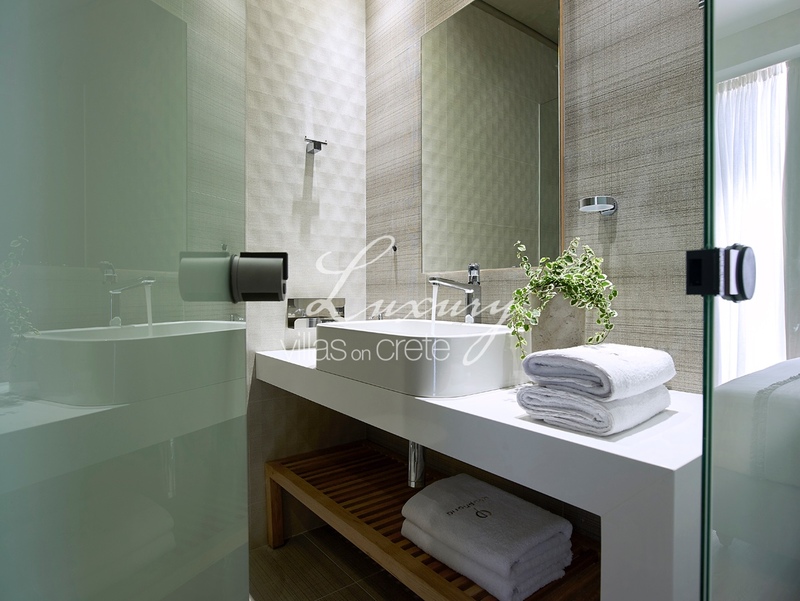 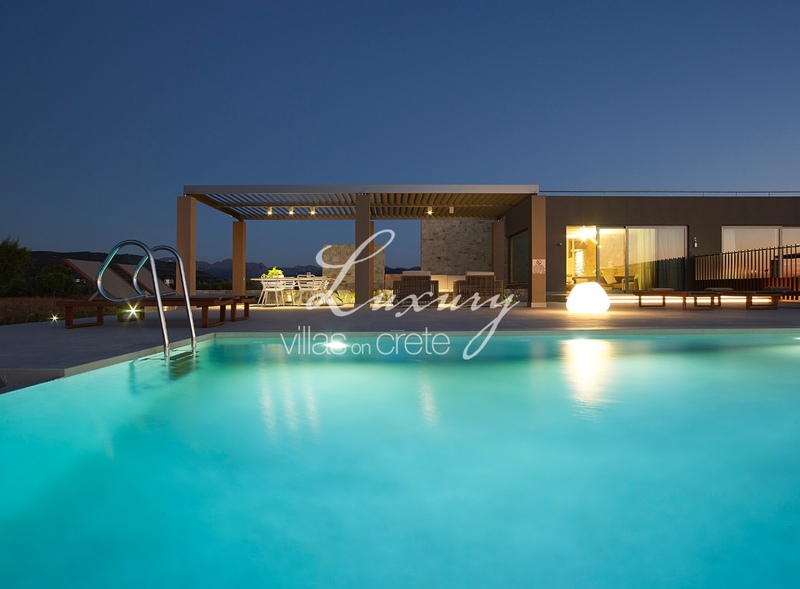 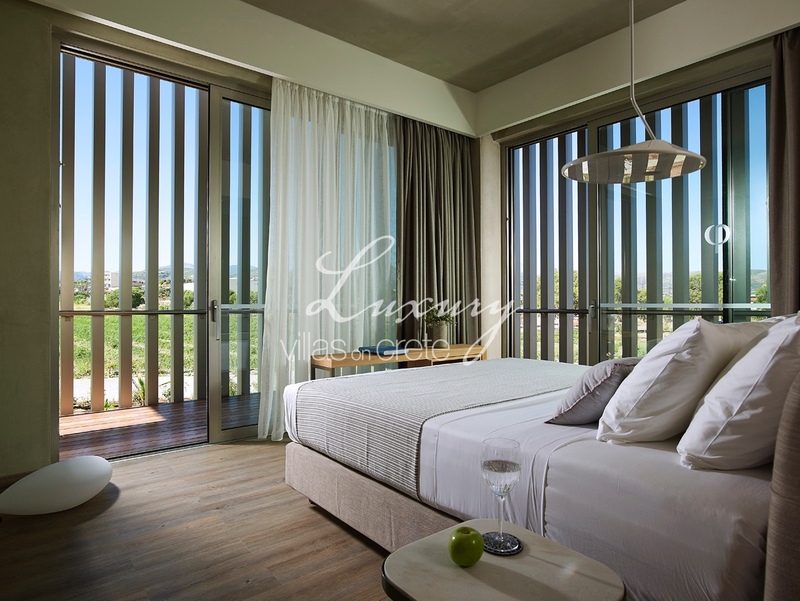 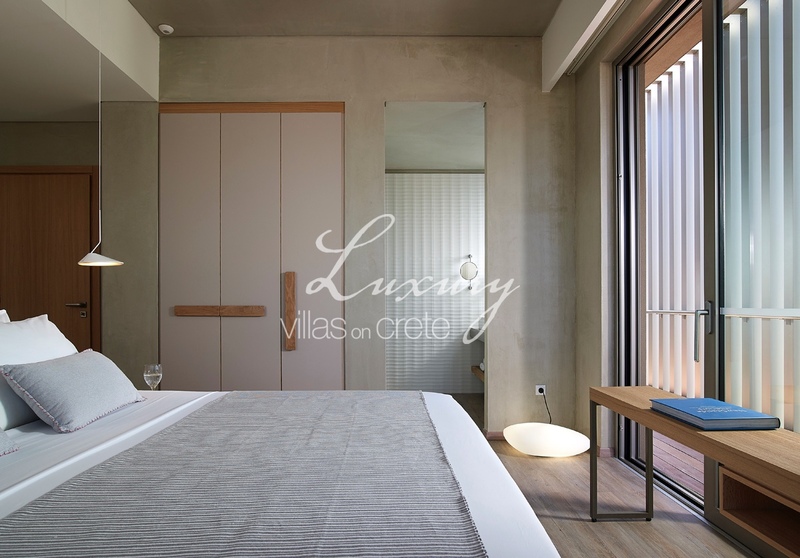 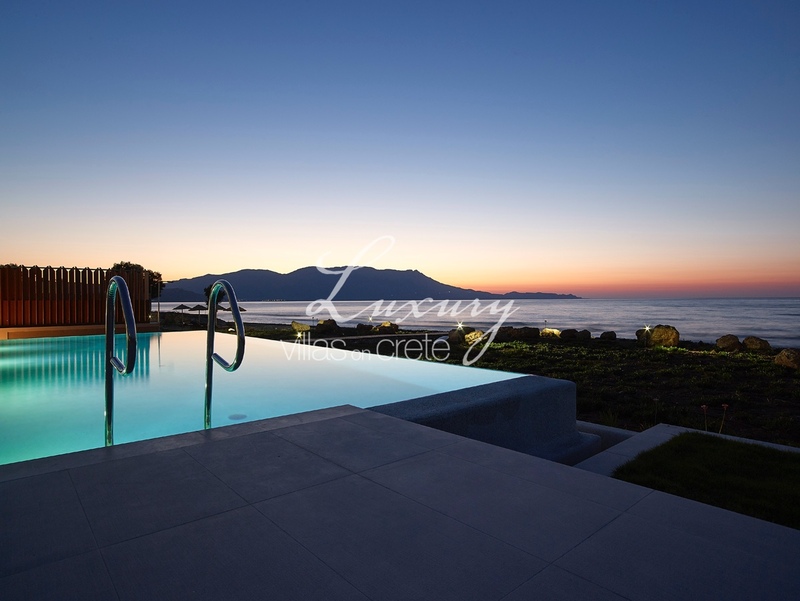 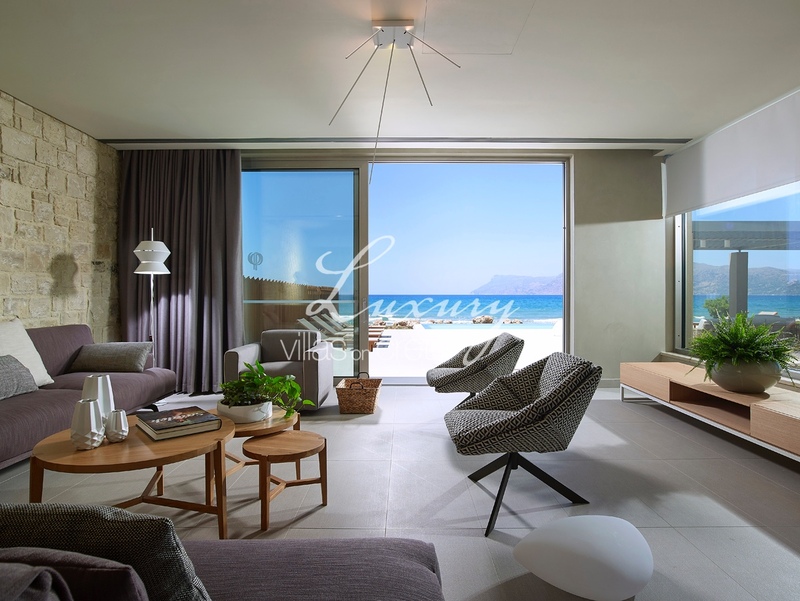 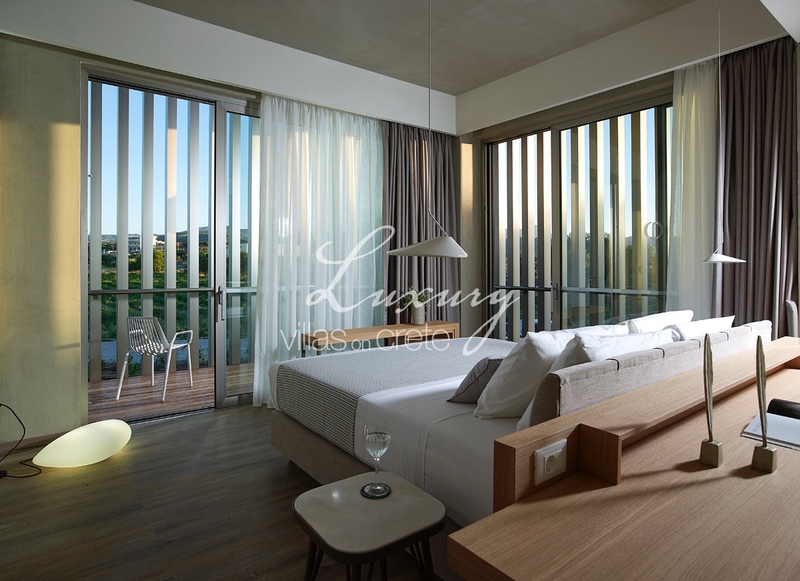 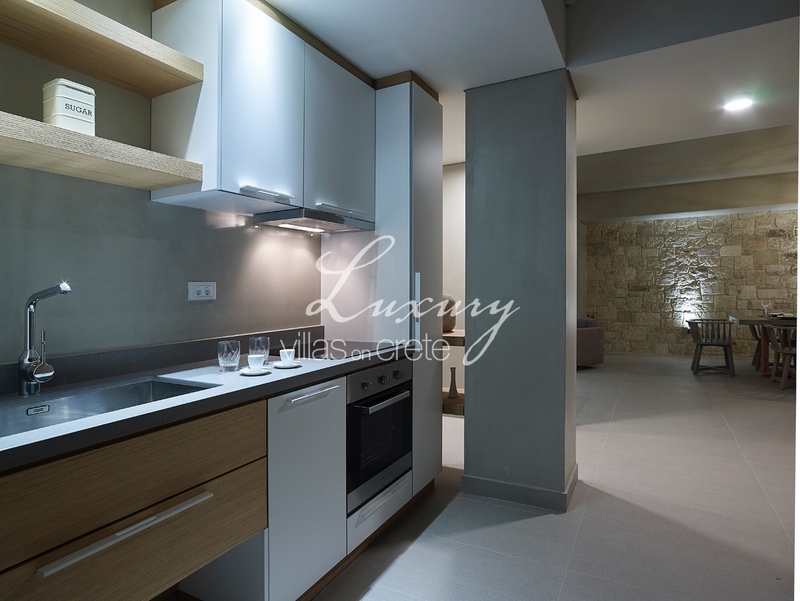 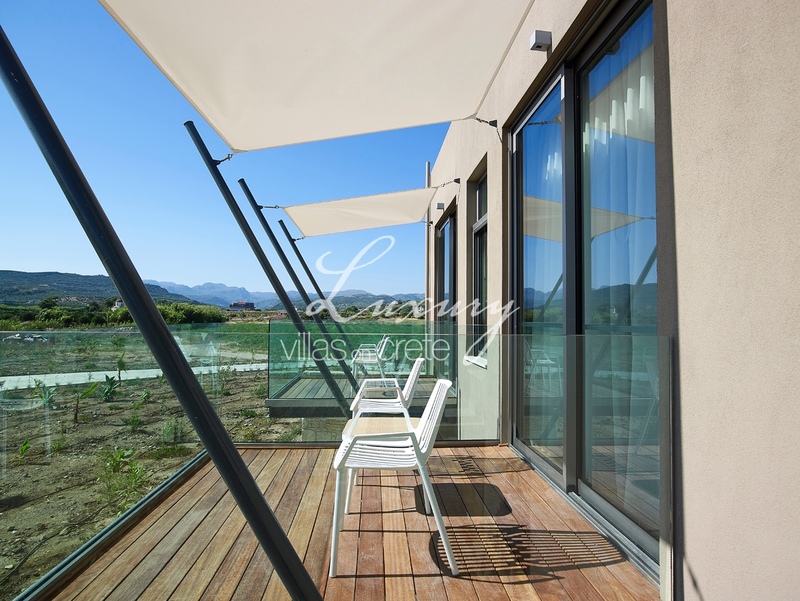 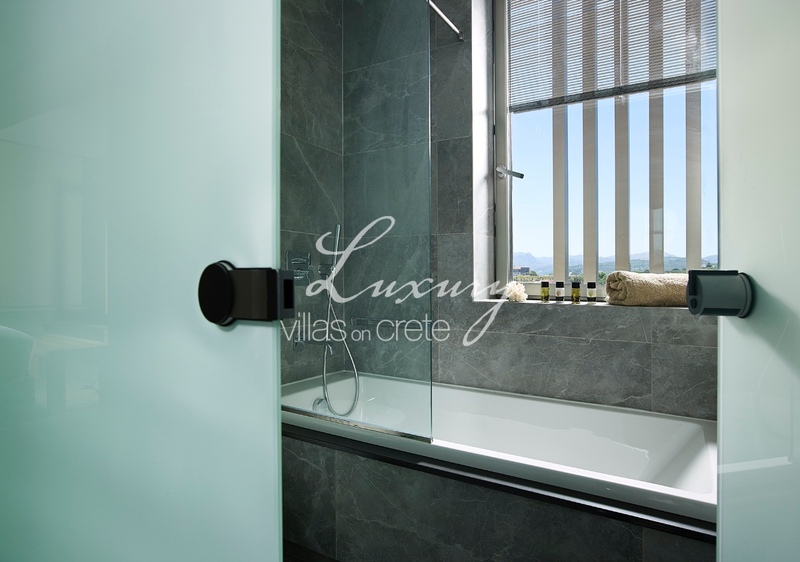 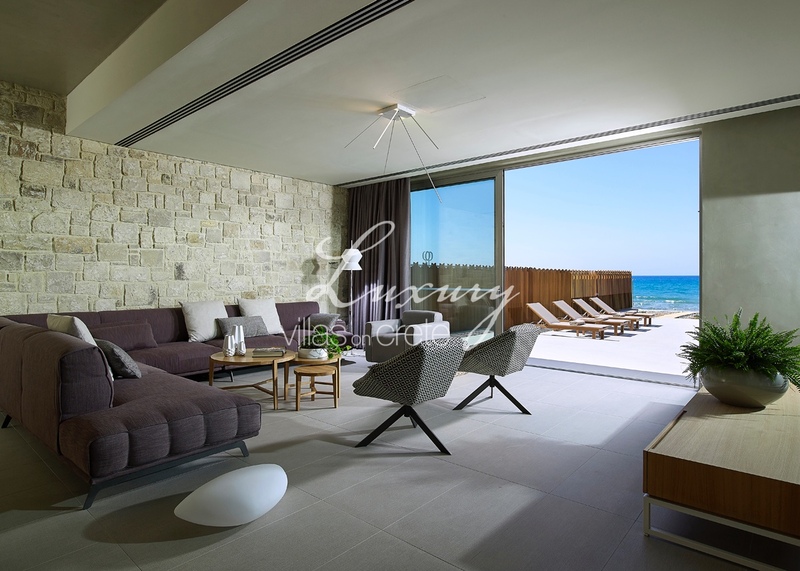 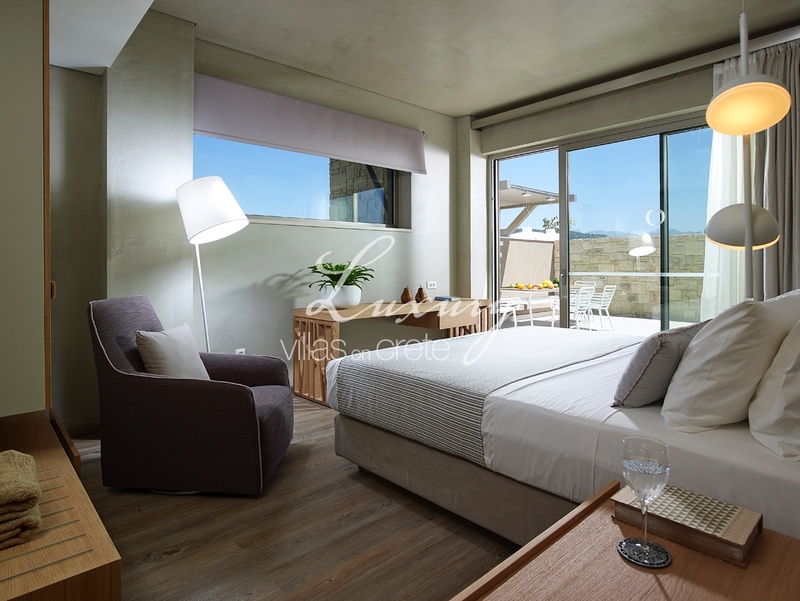 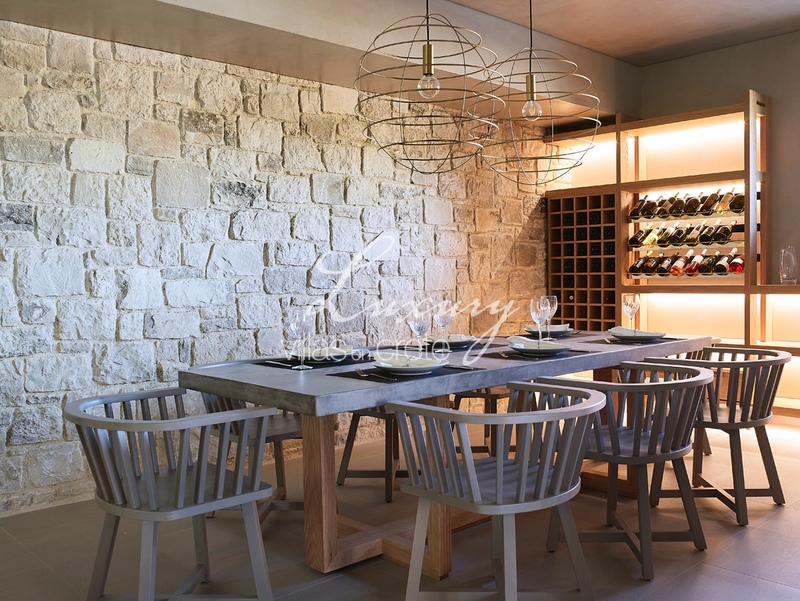 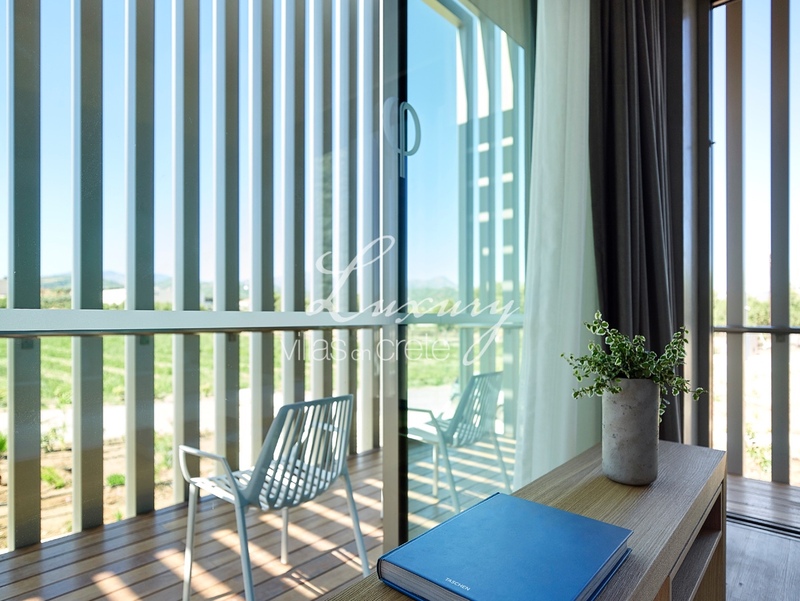 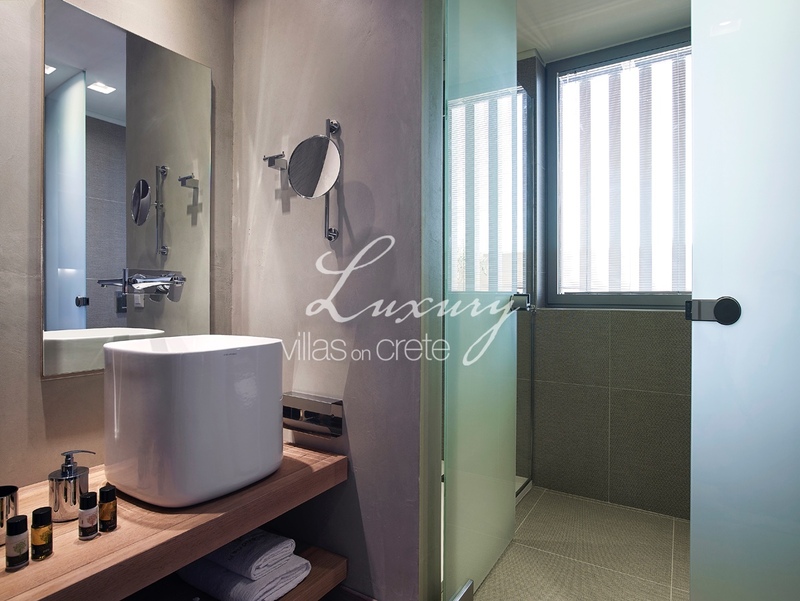 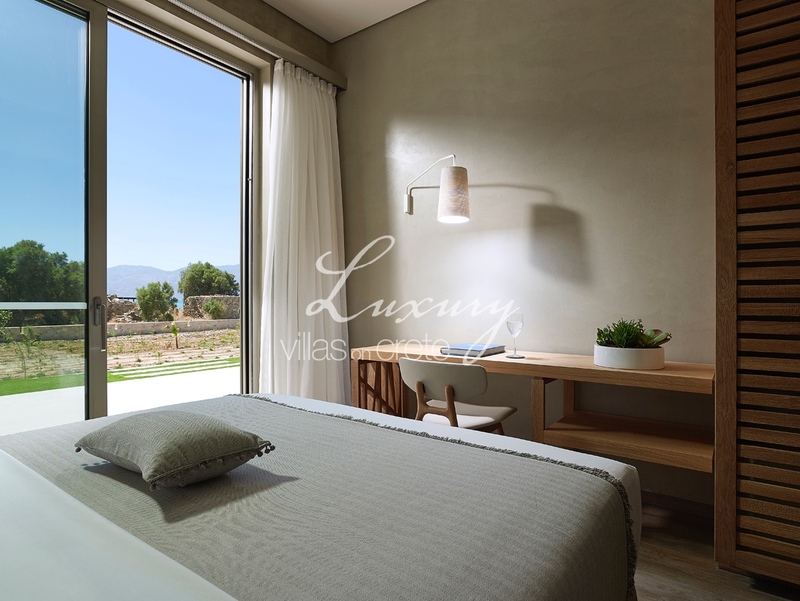 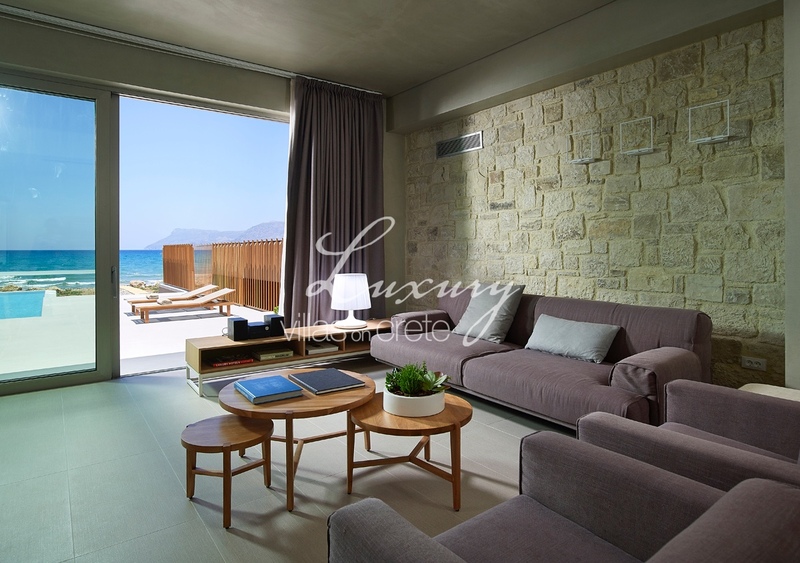 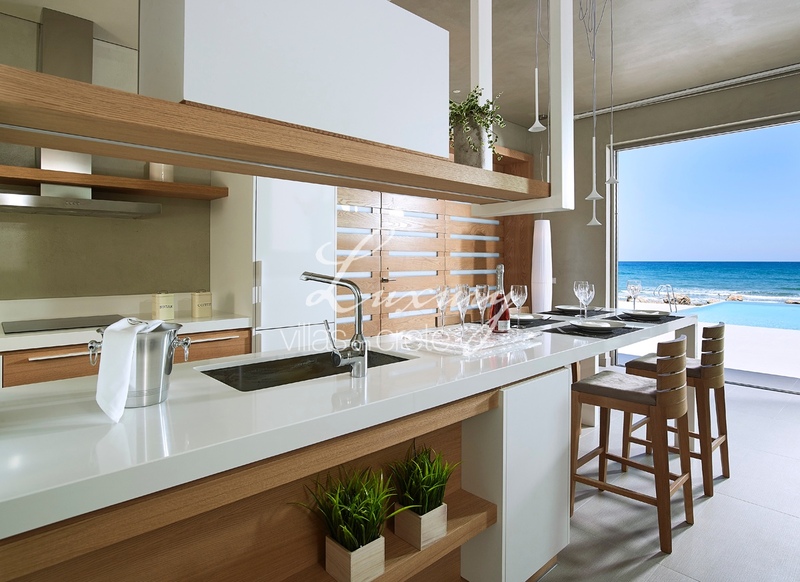 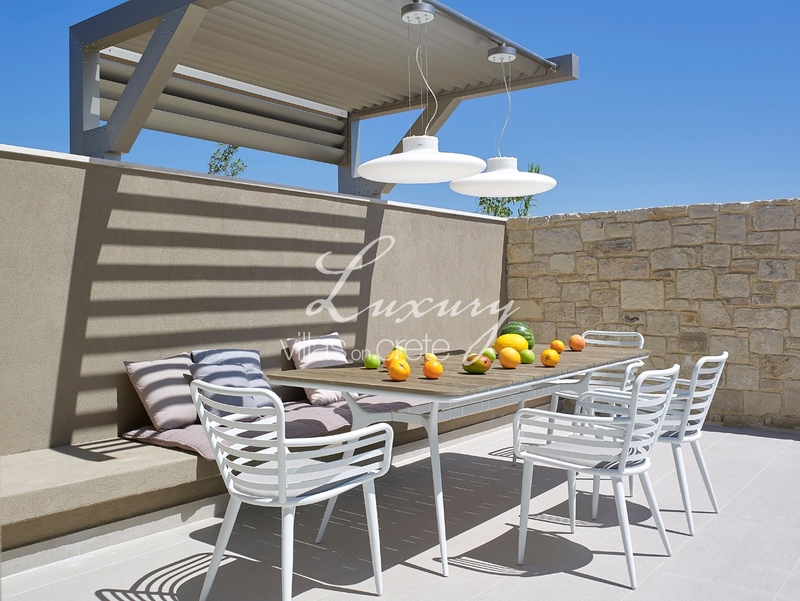 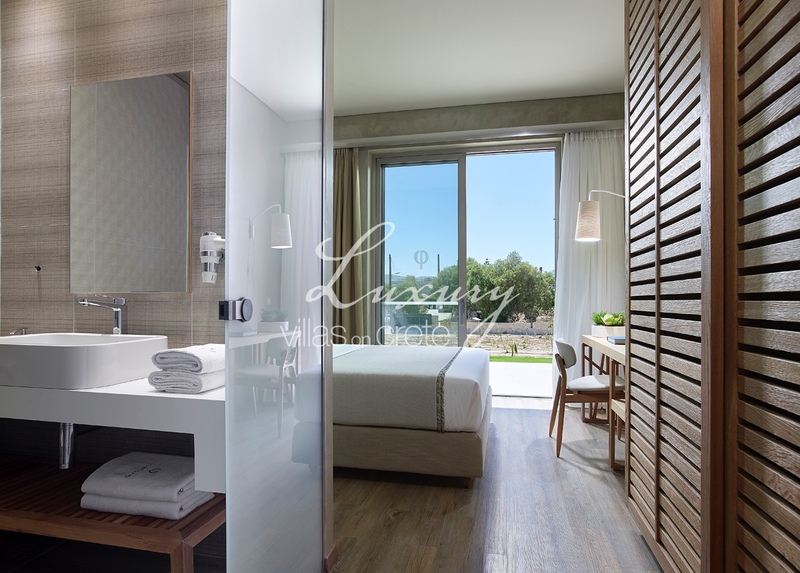 Featuring the highest quality furnishings and fittings, embracing environmentally friendly features and incorporating innovative architectural designs, it offers you first class accommodation and an idyllic base for your holiday on the Western part of Crete. 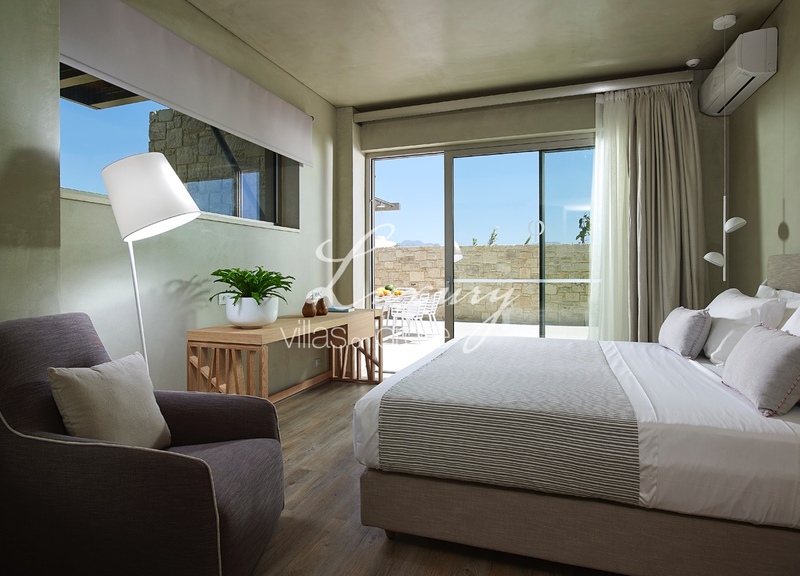 Housekeeping with daily house cleaning (except Sundays), linen and towels changed twice weekly and a welcome pack are included in the rates. 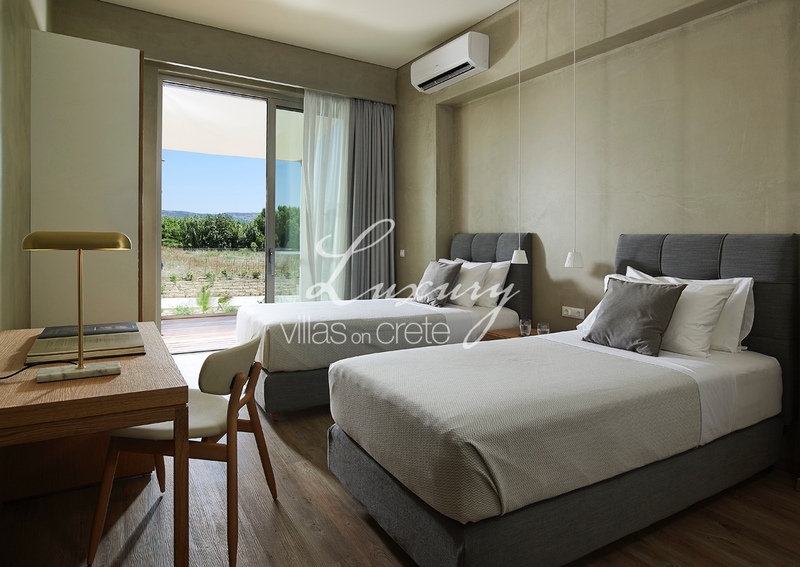 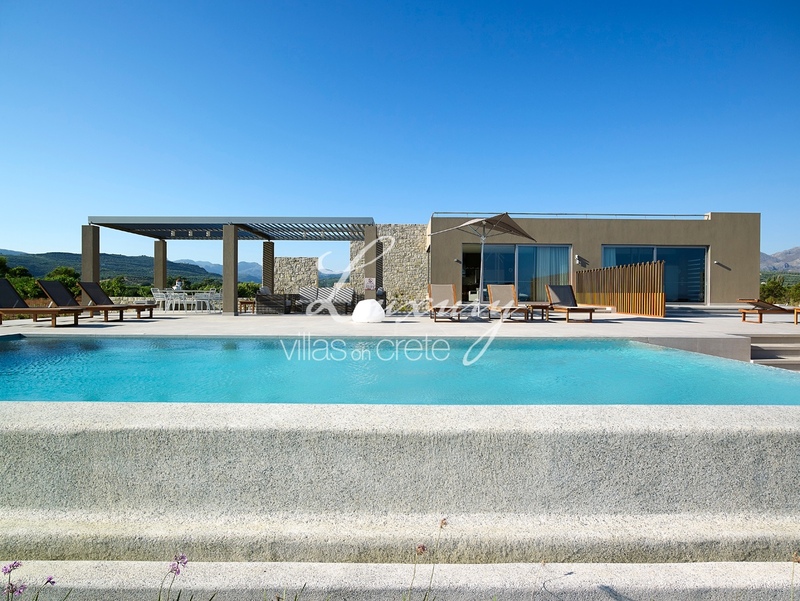 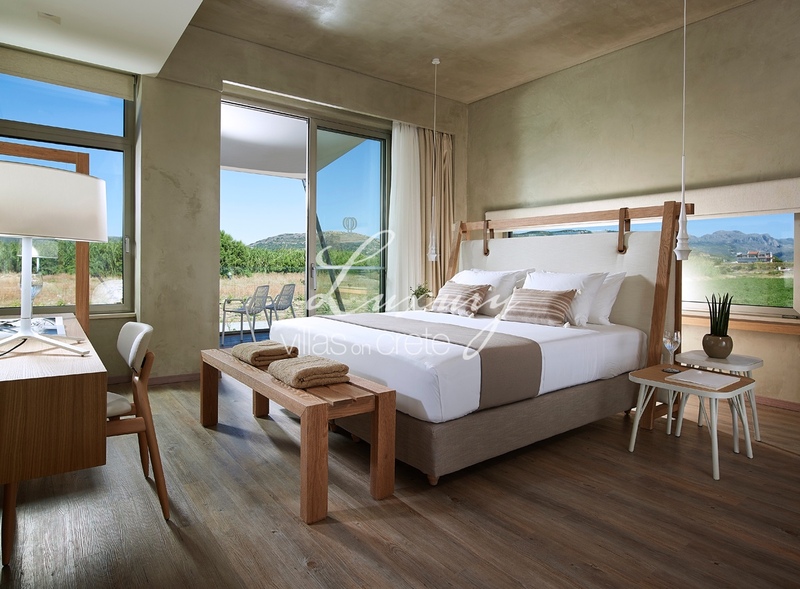 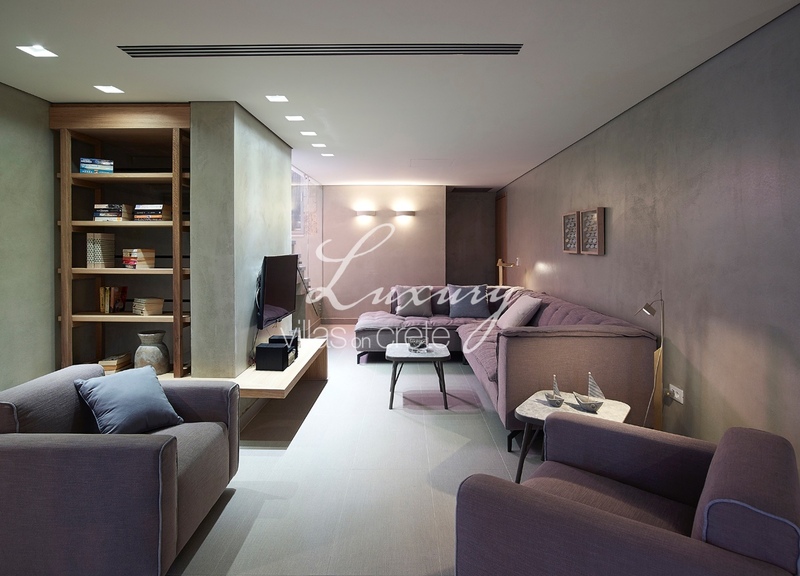 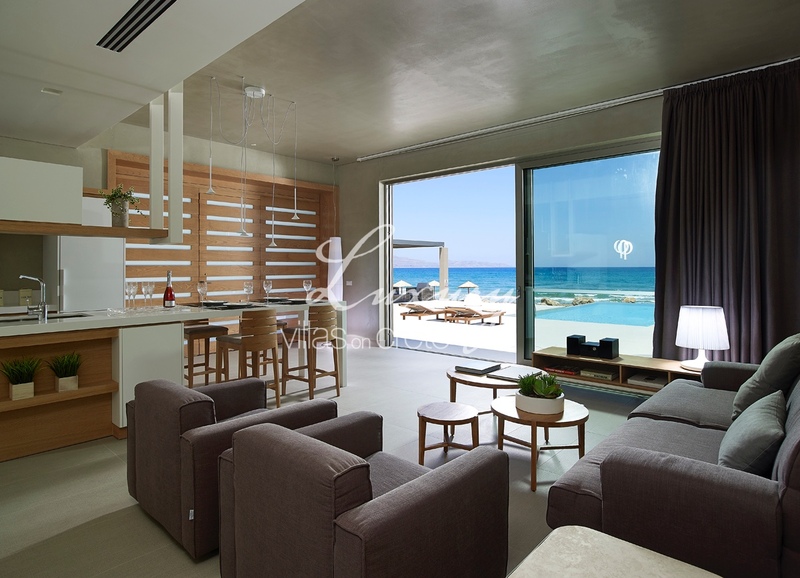 Upon request the villa can sleep up to 18 guests, with added fold up beds and the sofa beds provided in the property. 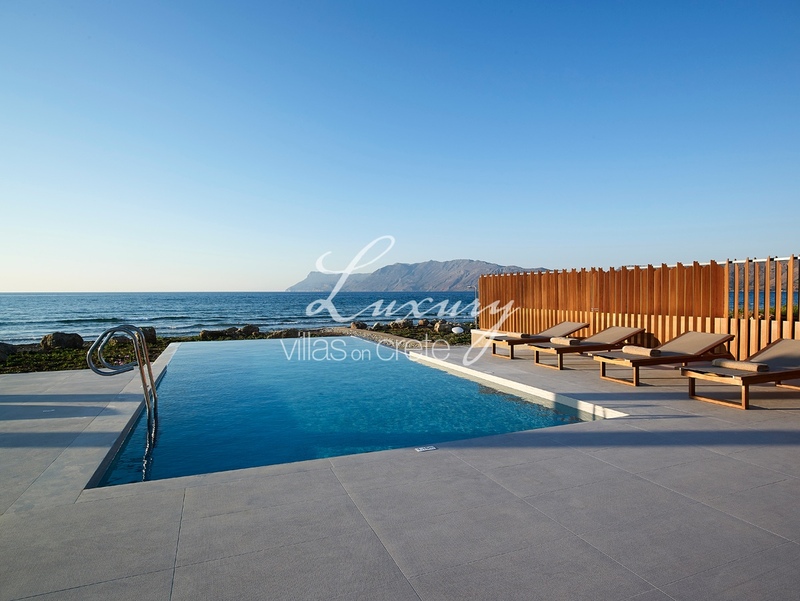 When the number of guests exceeds 14 there is an extra charge of €70,- per person per night. 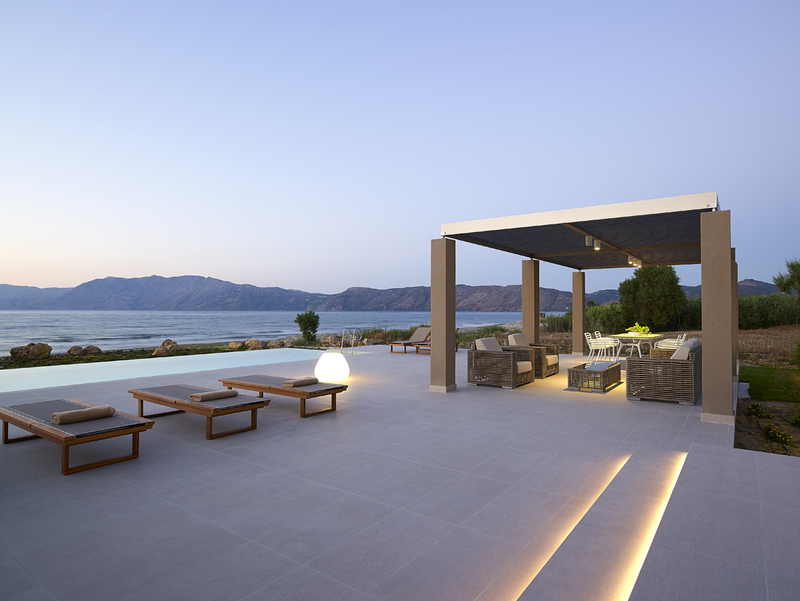 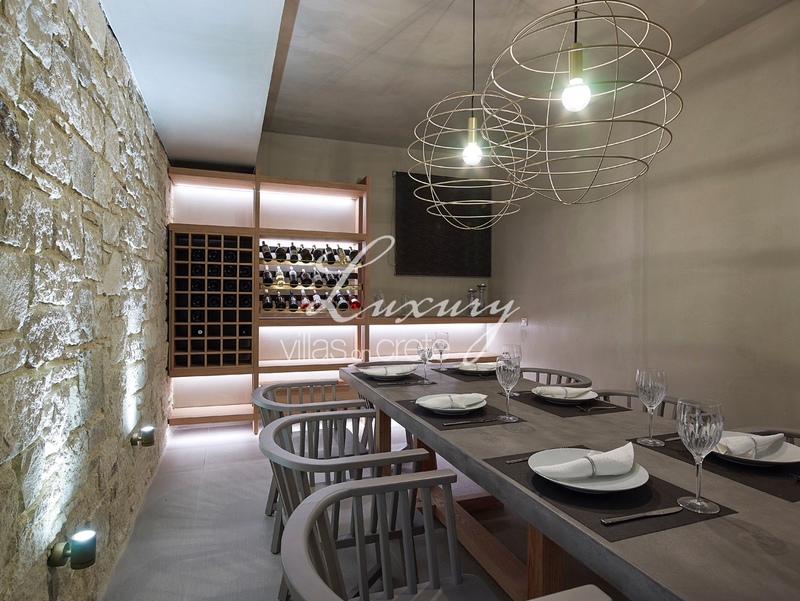 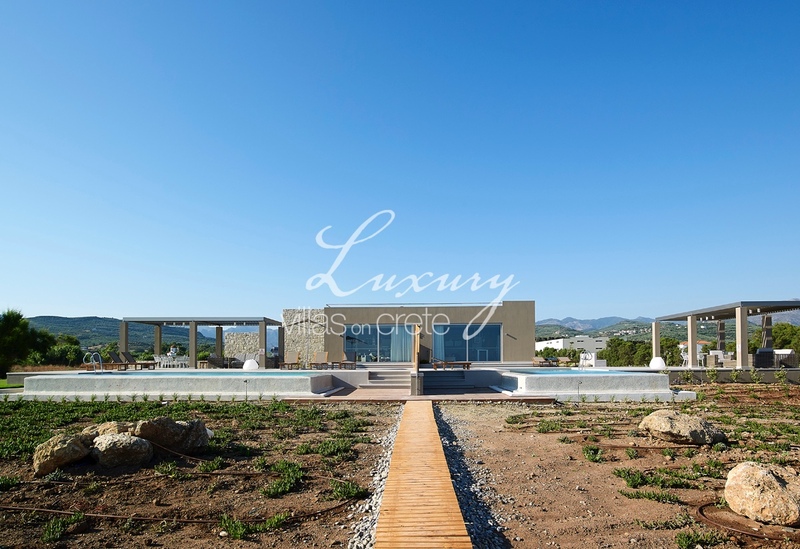 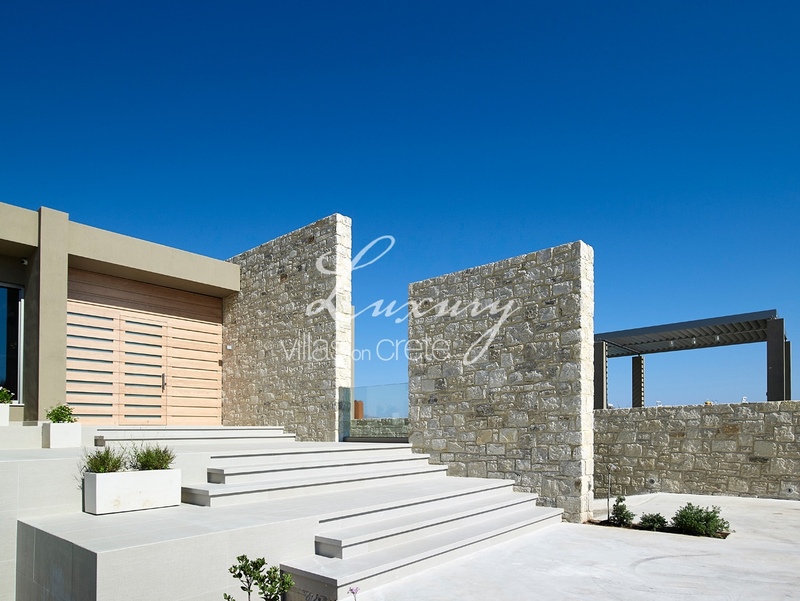 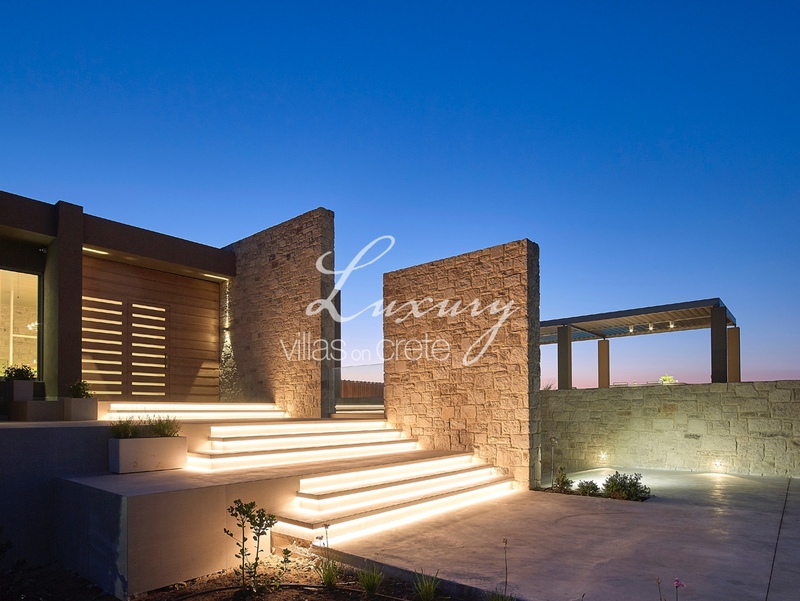 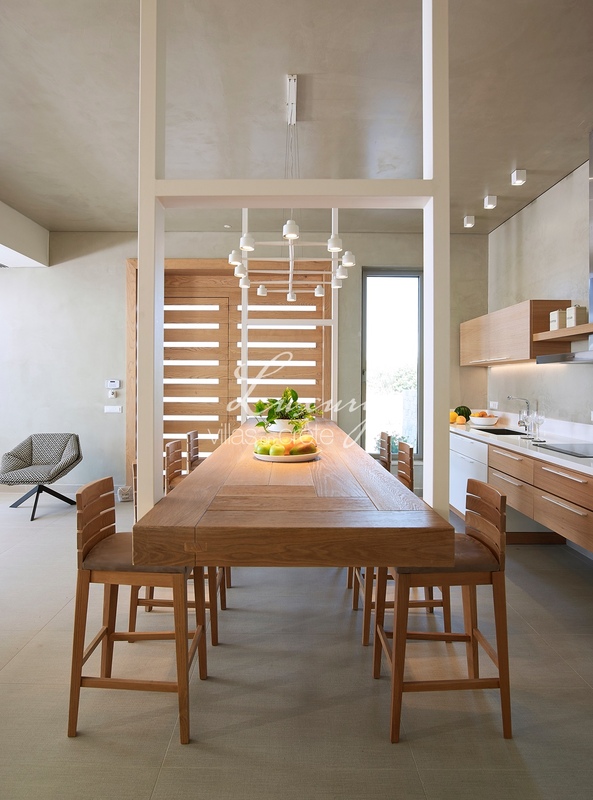 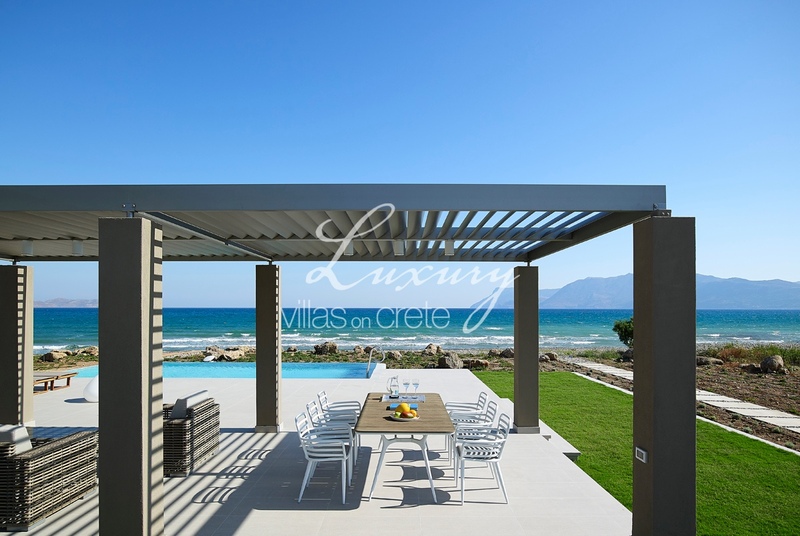 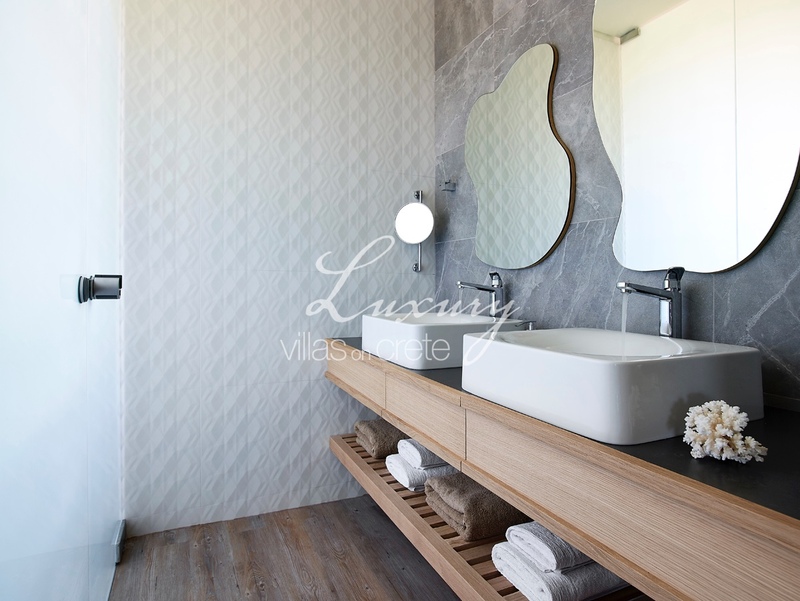 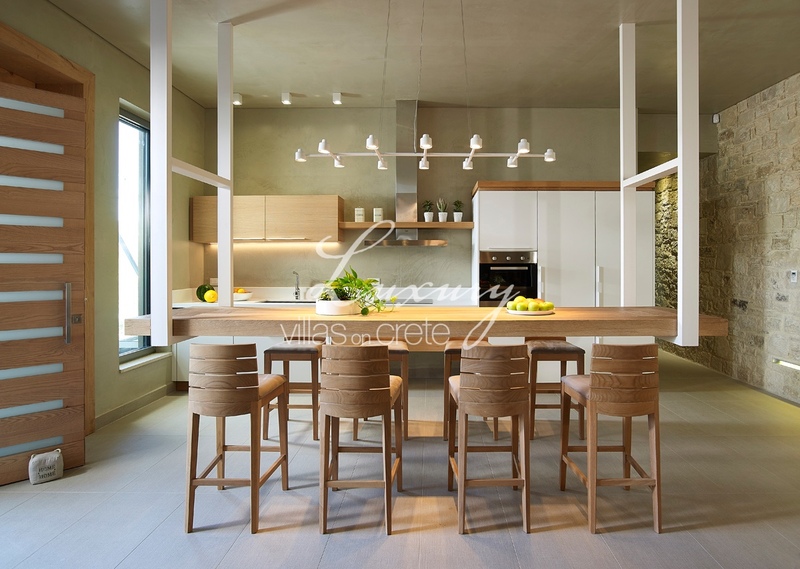 Villa Youphoria reflects the true essence of Cretan life and hospitality.